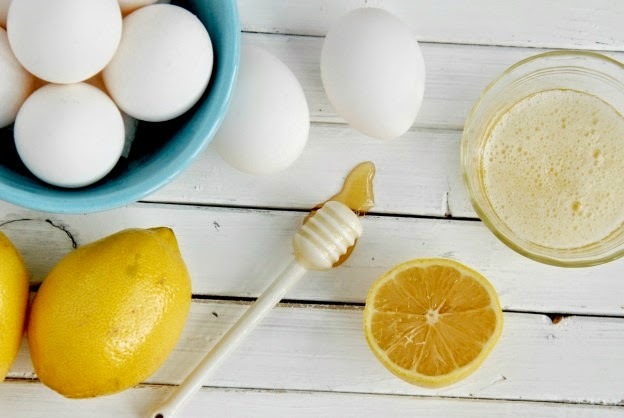 Creating your own homemade facial is a cheap and completely natural way of preventing breakouts. I can't recommend this one enough, although putting eggs on your face is not the most glamorous of exercises the benefits outweigh the smells. Lemon Juice; diminishes scars and can help fade hyper pigmentation. Due to its natural antibacterial properties that makes it a good choice to help cure acne and prevent breakouts. Using lemon juice on blackheads can reduce the frequency and severity. It is also a natural exfoliant since the citric acid acts as a gentle ''skin peel' removing the top layer of dead skin cells. Raw Honey also helps to prevent breakouts and it is extremely moisturizing and soothing, so it helps create a glow. Whats your favourite homemade facial? thanks for the tip! the diy facial sounds amazing. It worked wonders for me personally made my skin really soft and glowy and fought any zits but my mum said that the protein albumin in the egg whites makes her skin react so I don't think it may be for everyone.